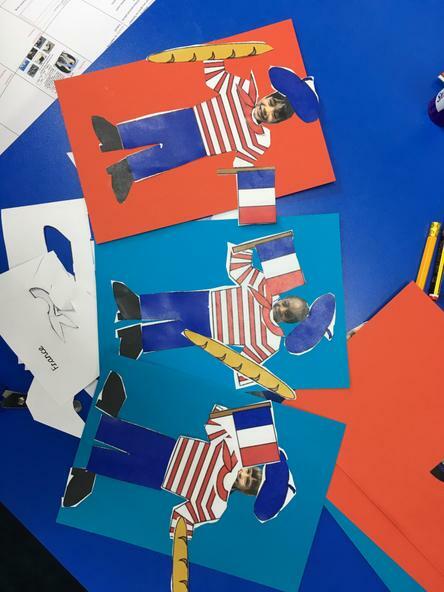 This week Barnaby Bear has been to France. 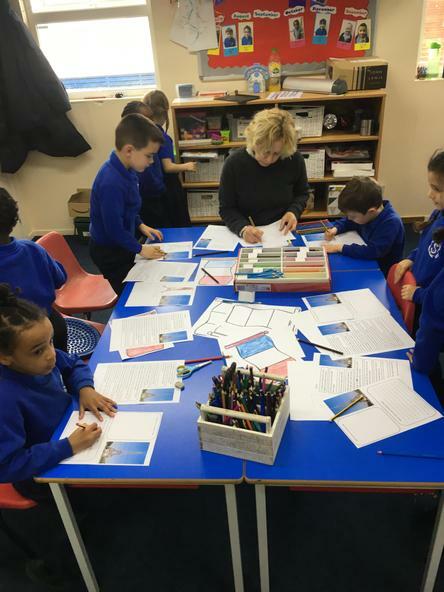 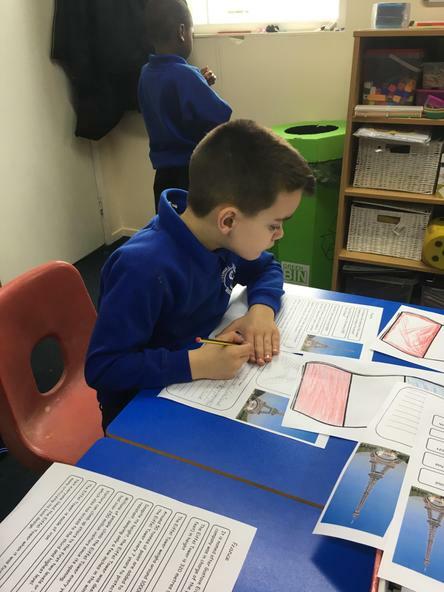 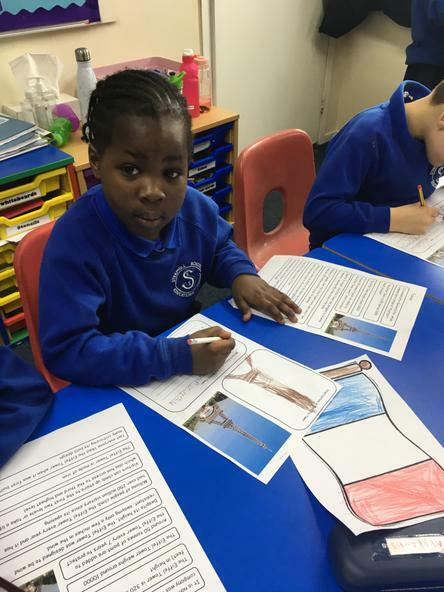 Upper I had a really exciting afternoon completing a rotation of activities learning all about France. 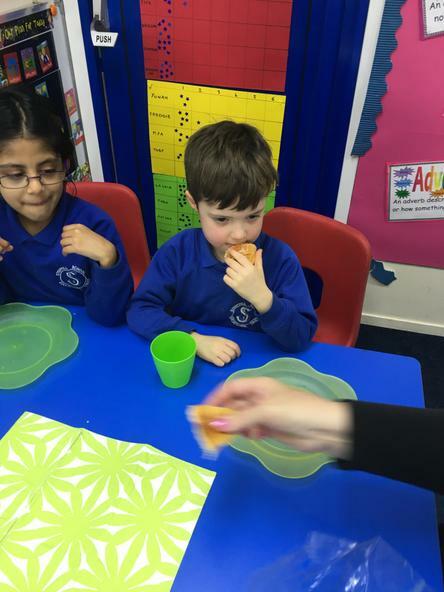 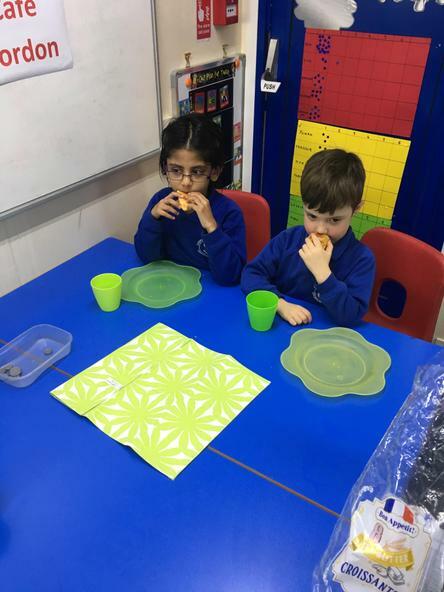 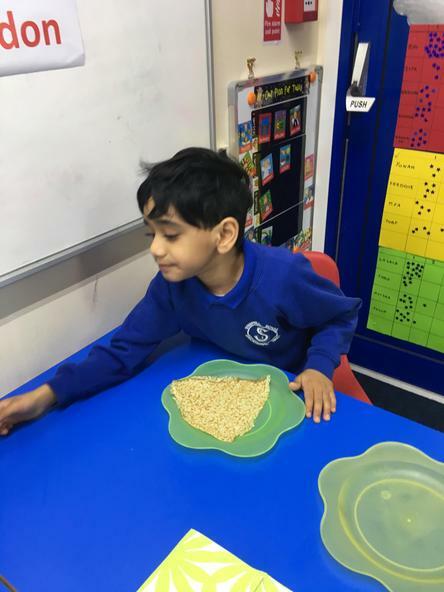 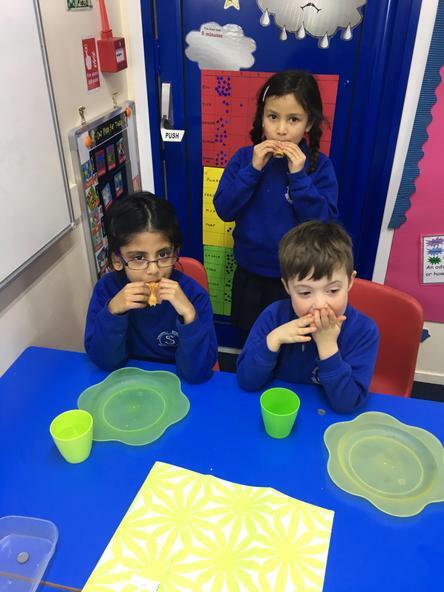 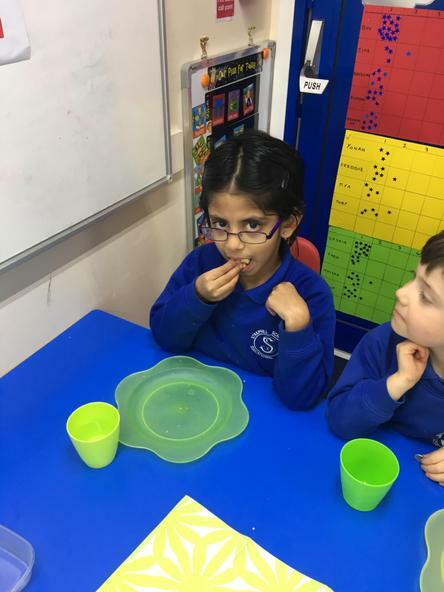 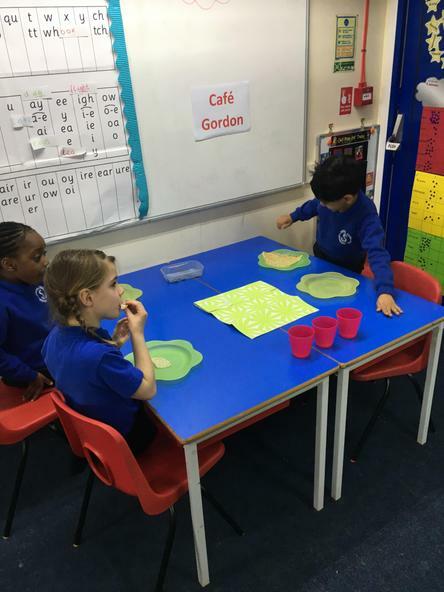 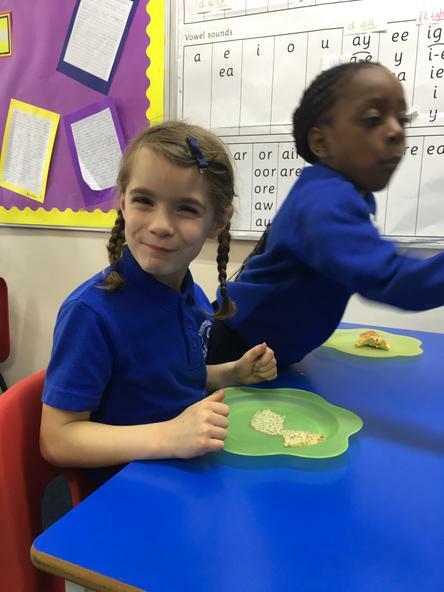 There was a role play area set up in the corner of the class room where the children had to ask for a croissant or crepe in French … and they even got to eat one (yum)! 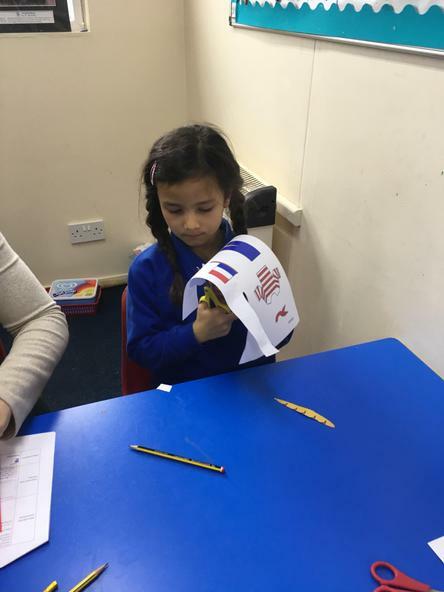 Welcome to the second part of Spring term. 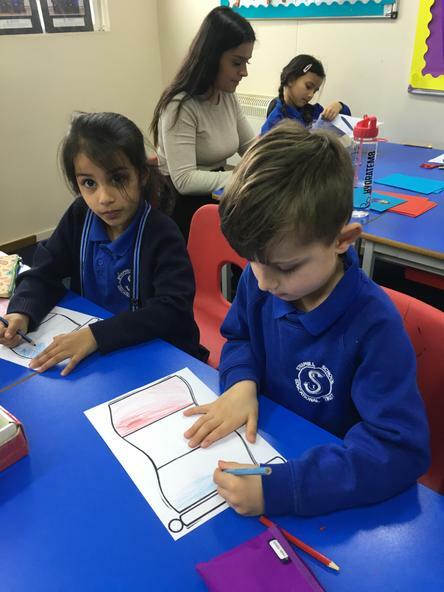 We have a busy term coming up with school photos, our class assembly, poetry competition, Bromley Festival .... and maybe a few Easter activities as well :) . 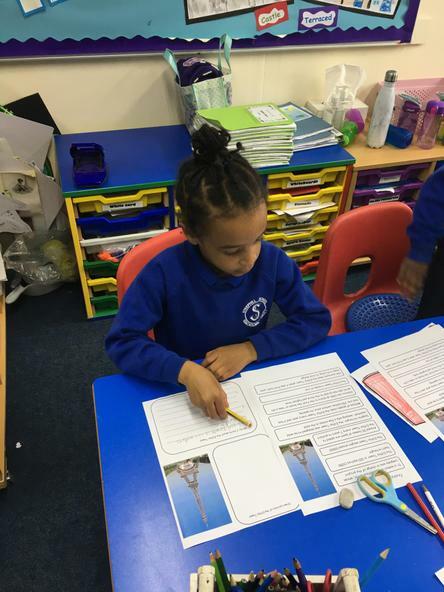 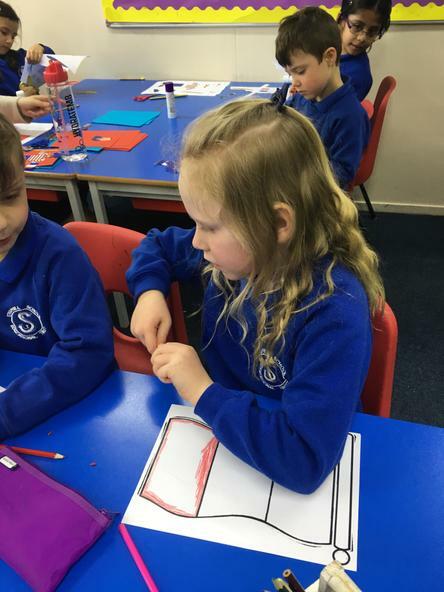 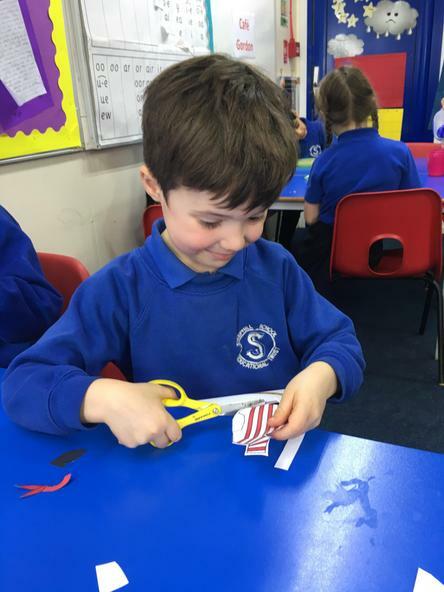 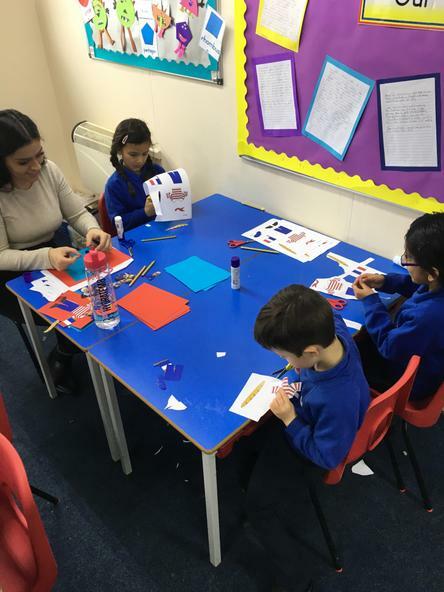 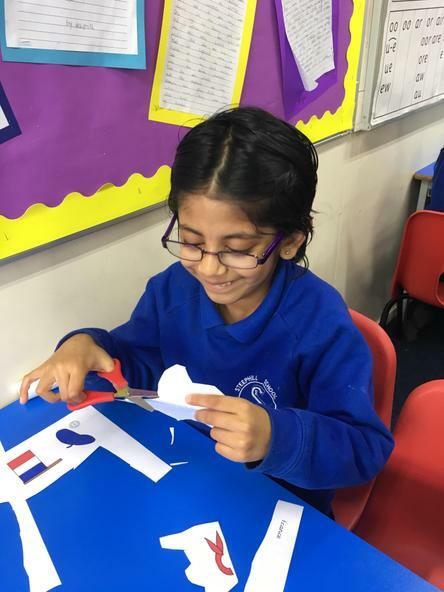 Please make sure you check back on this page to see some photos of what the children have been up to.